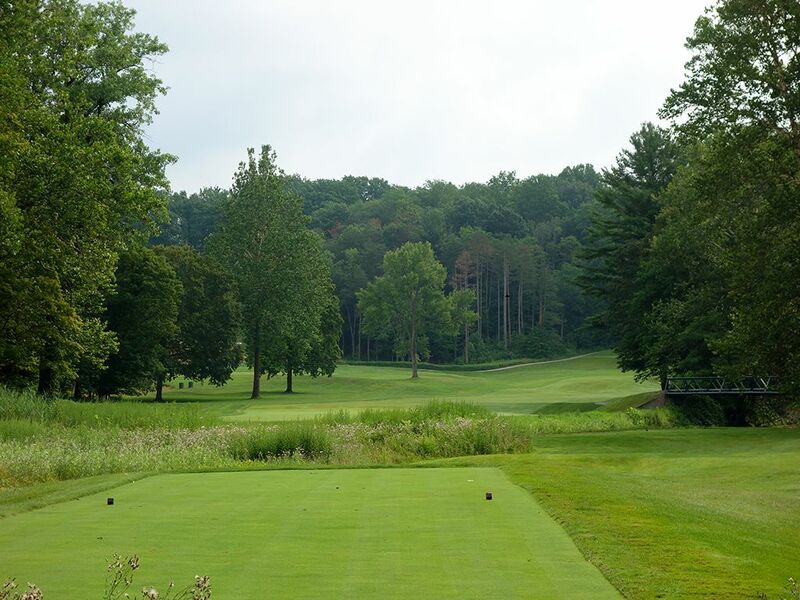 Course Website: Official Website - Visit Kirtland Country Club's official website by clicking on the link provided. 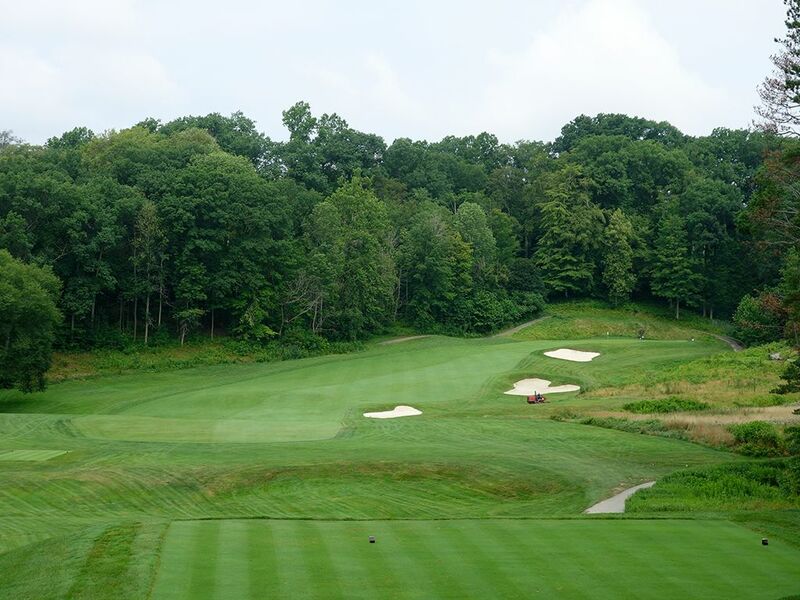 Accolades: Ranked 2nd in Ohio on Golf Course Gurus' Best in State list. 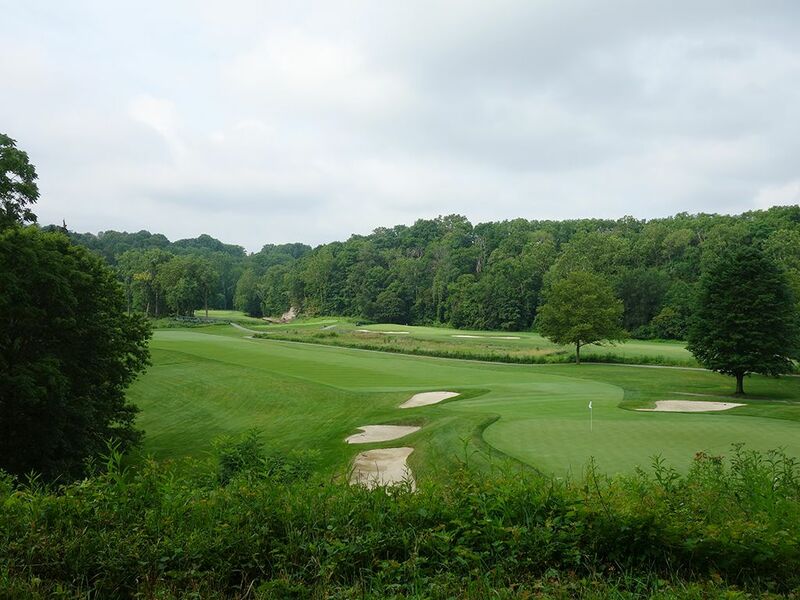 What to Expect: The Kirtland Country Club is located 30 minutes northeast of downtown Cleveland in the historic town of Kirtland, OH. For members of The Church of Jesus Christ of Latter Day Saints (Mormons), the city has great significance as Kirtland is where the church's first modern day temple was constructed in 1836. 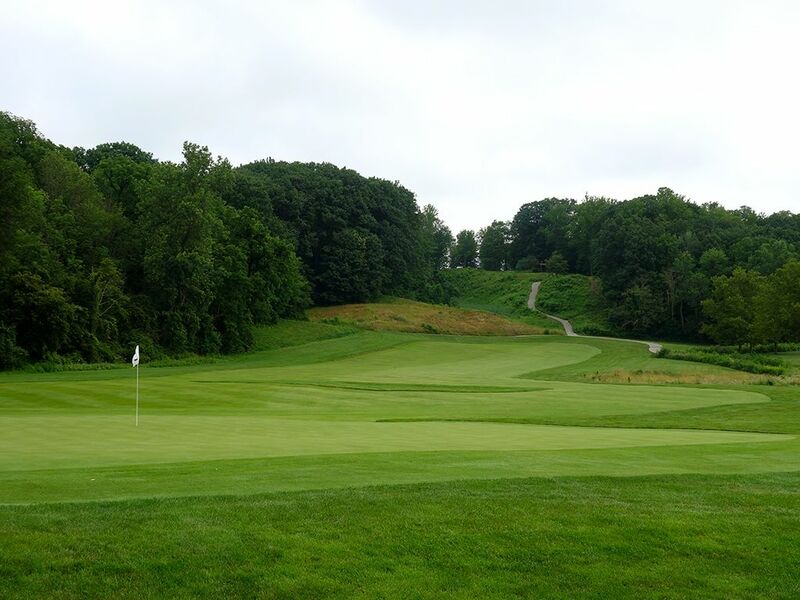 For golfers, Kirtland represents one of the country's greatest hidden gems where in 1921 Charles Hugh Alison designed a golf course that can only be rivaled by Milwaukee Country Club as his greatest work in America. 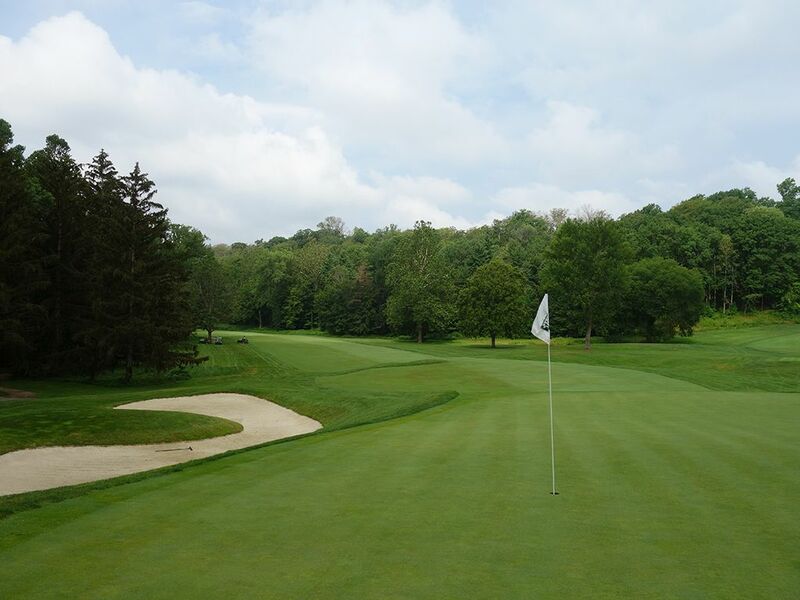 Somehow managing to stay under the radar on many national publication's top 100 lists, Kirtland is absolutely worthy of holding a spot among the country's best and being mentioned in the same breath as Ohio's other great courses. 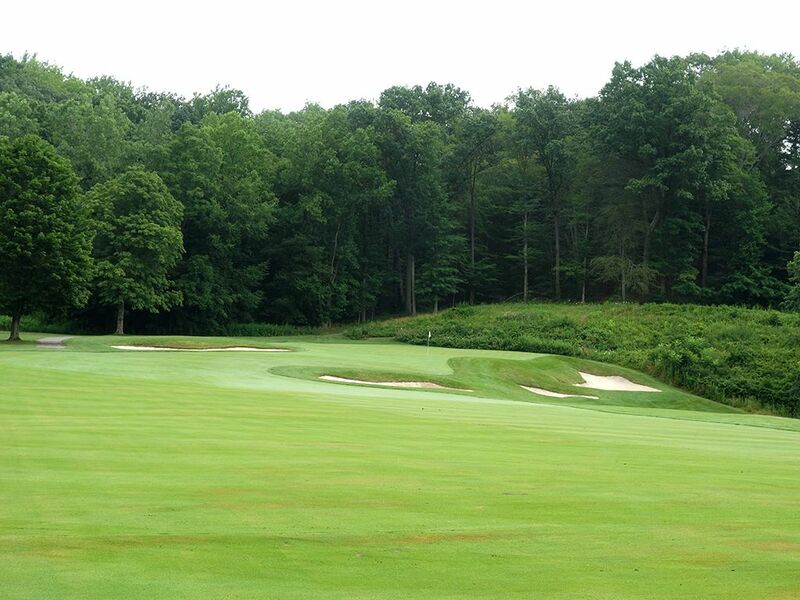 KCC has done a remarkable job of preserving the original design of Mr. Alison rather than allowing various tweaks that would demean his originally conceived work which results in a pure golfing experience highlighted by impeccable conditioning, great strategy, and unquestionably one of the best back nines in the country. The greatness of the back nine cannot be overstated which isn't to say the front nine is good, but it is quite good with the closing holes on the front being outstanding. Golfers can enjoy the course by walking or riding a cart over the rolling terrain of the front nine and across the impressive river-side topography of the back nine, and a fleet of caddies are ready to accompany you under either scenario if you wish. It isn't often that I'm really taken back by a course, but Kirtland Country Club certainly did that to me as it represents one the finest courses constructed during the golden age of architecture and is one of the most underrated tracks in America. 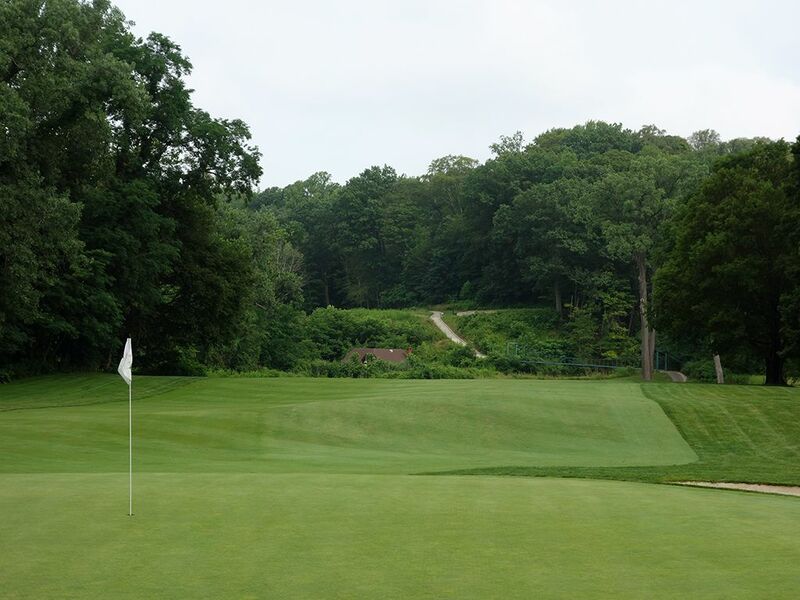 Signature Hole: 10th Hole – 515 Yard Par 4 – If you know anything about Kirtland Country Club before going to play it, you probably have heard about the 10th hole. This jaw dropping par four (par five for ladies) drops 150 feet from the back tee to the green which creates a thrilling tee shot with a stunning backdrop. The bunkers visible from the tee are not reachable until the approach shot is executed with one bunker sitting 60 yards off the green and the other being greenside. After playing a solid front nine, standing on the 10th tee makes you quickly realize that the back nine is going to be a different experience altogether. The 8th and 9th holes are great holes that build up the anticipation before reaching the climatic start to the back nine. 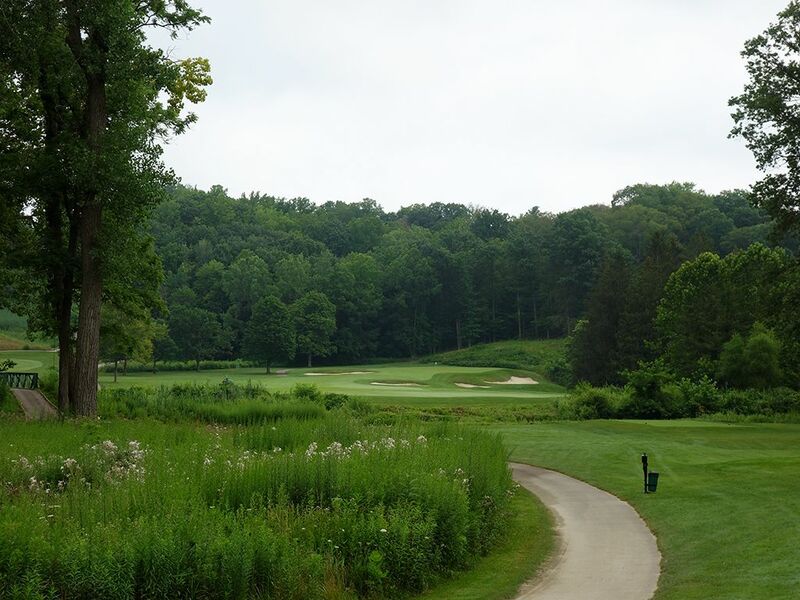 WIthout question, the 10th hole is one of the best and most memorable holes in the Buckeye State. Best Par 3: 11th Hole – 225 Yards – The incredible beginning to the back nine continues with the one-shot 11th that plays over a river to a green that is protected on the left by a pair of bunkers and the river again on the right. Players wishing to chase their ball onto the green are afforded 20 yards of shaved turf to run on leading into the putting surface. The longest of the par 3s, Alison did a great job of delivering variety with the one-shotters by virtually guaranteeing a different club for each one throughout the round, but the 11th is the best. 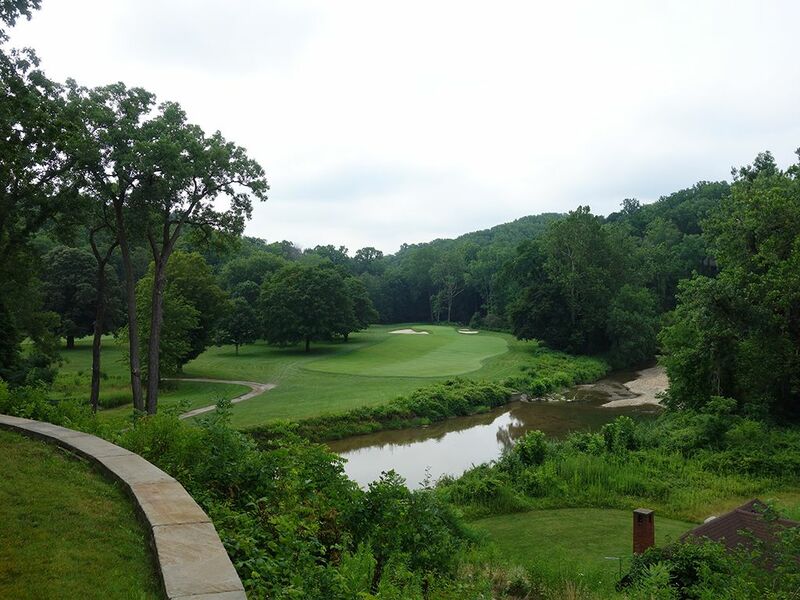 Best Par 4: 13th Hole – 371 Yards – Playing back across the river and over a bridge, the elevated tee offers an impressive view of Kirtland's glorious golf course property and can't help but make players excited to be there. From a length perspective the hole isn't very long, but Alison makes you respect this two-shotter by designing the smallest green on the course to finish at. The putting surface tilts from left to right which encourages players to hit their tee shot up the right side without letting your Pro V1 slice towards the river. A very demanding approach shot, a successful green in regulation can result in a birdie while a missed green is an almost certain bogey. 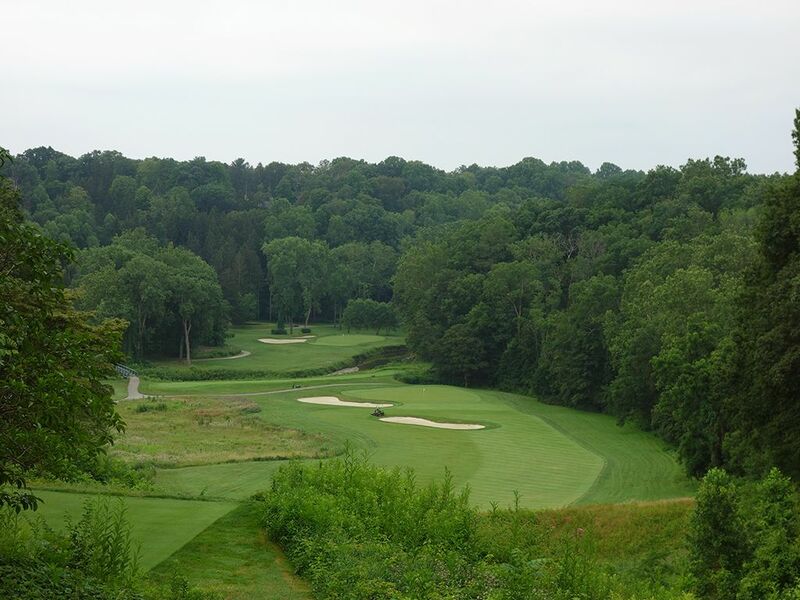 Best Par 5: 15th Hole – 537 Yards – It might be redundant, the the property that the back nine at Kirtland CC is laid out on is absolutely wonderful for golf and it is on display again for the 15th hole. The tee shot plays over a river to a flat landing zone before doglegging right and climbing to the hillside greensite. 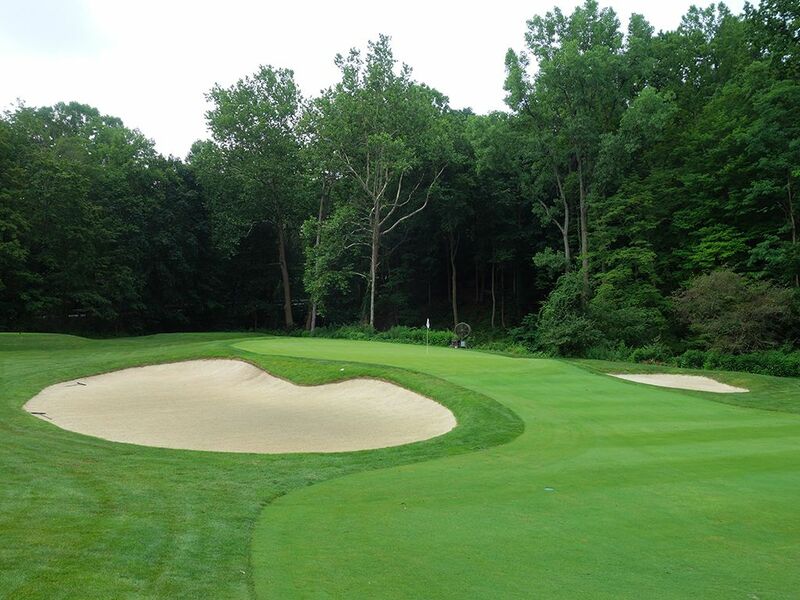 A cross bunker comes into play 85 yards short of the green as a distraction to players electing to lay up. Three more bunkers surround the putting surface but balls can be bounded onto the green by utilizing the slope on the left. 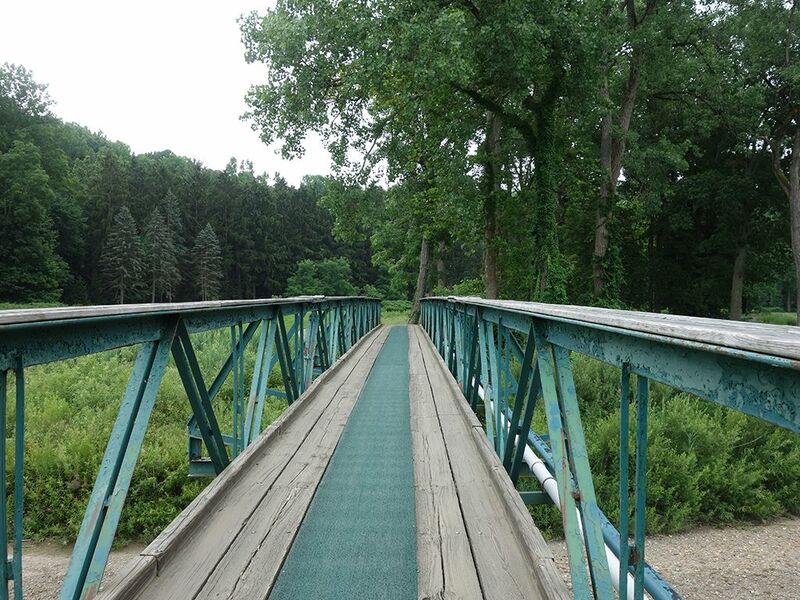 It is an inspiring ascension to the green and an impressive view of nature looking back towards the tee. 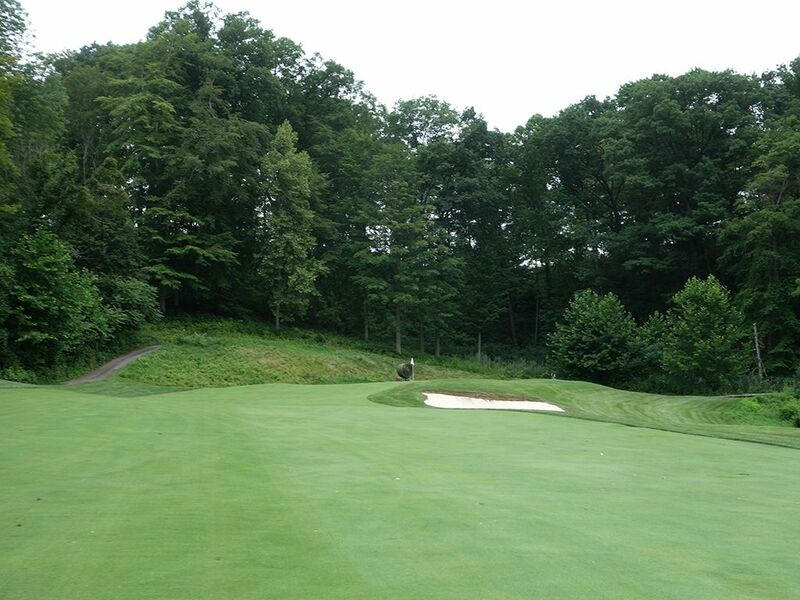 Birdie Time: 16th Hole – 365 Yard Par 4 – You think Kirtland's stellar back nine finally loses steam by the 16th hole? Think again! Alison offers a short par four that can't help but temp the greedy player to attack the dogleg and leave a tee shot up near the green. However, that philosophy can quickly cost players as the fairway narrows more and more the closer to the green it gets. 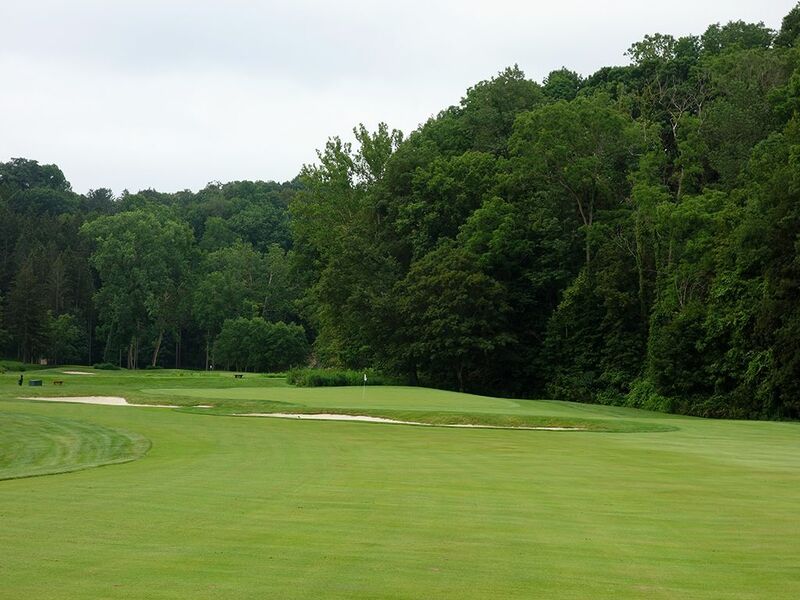 Conversely, playing too conservative toward the left can lead to a drive that goes through the fairway and into the thick foliage and trees framing that side of the hole. A 3 wood off the tee is plenty and leaves a wedge shot into the narrow green where players need to go pinseeking to walk away with a birdie. Another fine design by Alison, the 16th is a good scoring opportunity for the disciplined golfer. 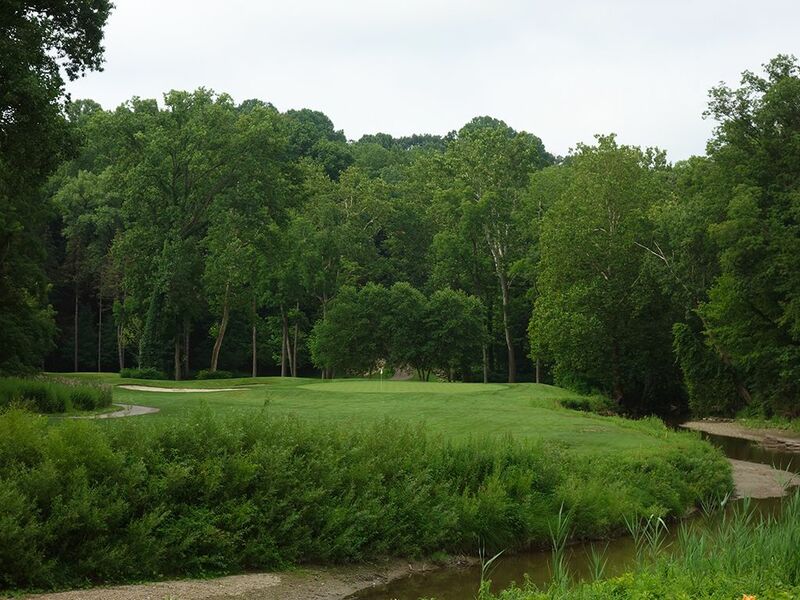 Bogey Beware: 12th Hole – 449 Yard Par 4 – The 12th plays back over the river out of a chute that can cause confidence to flee from your swing. 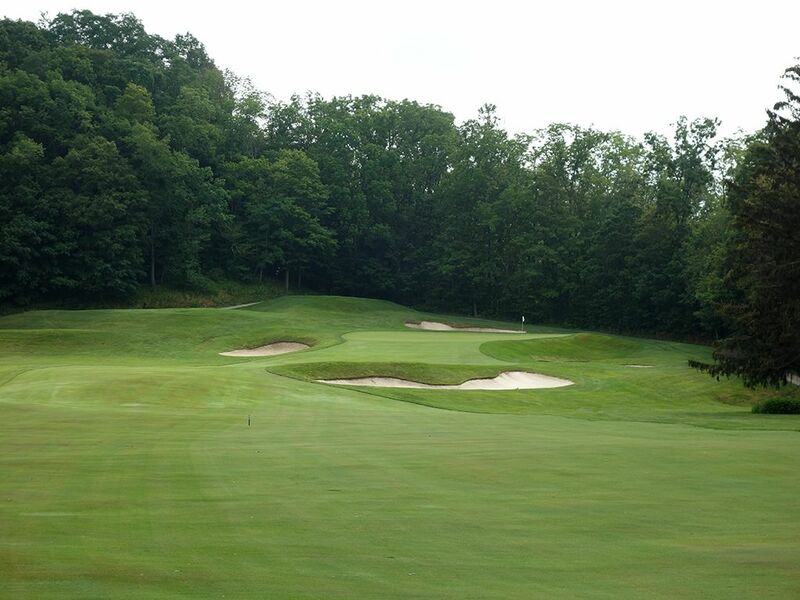 The demanding approach plays to a raised green that is protected by four bunkers that are mostly on the near side of the green where most people will land when they underestimate the distance required to hold the putting surface. The sloping in the green creates a fascinating surface to roll the ball on and can quickly yield some three-jacks. A fine golf hole, the 12th gets appreciated by players more and more over time as the presentation of setting and subtleties take full stage.